If you've never seen a movie by Terrence Malick, The Tree of Life (out in theaters now) might not be the best one to start with; I worry that this tale of family relationships in the 1950s and today, starring Brad Pitt, Jessica Chastain, Hunter McCracken, and Sean Penn, might lose you 'round about the time it flashes back to the era of the dinosaurs. :o) Then again, maybe not; my first Malick movie was Days of Heaven (1978), which is also pretty abstract and plot-free, and I loved it from the first frame. Malick's movies are abstract, poetic, musical, beautiful, and always deep character studies. I love them and I loved The Tree of Life, including the dinosaur part; do try watching one at some point, if you never have. It might not be your thing (a guy stormed out of the theater in a huff partway through), but it also might be your favorite thing ever (there was one woman who stayed to watch all the credits, just like me). The other three Malick movies I haven't already mentioned are Badlands (1973), The Thin Red Line (1998), and The New World (2005). It's impossible to rank them. They are all the best. Season 1 of Community is AMAZING. 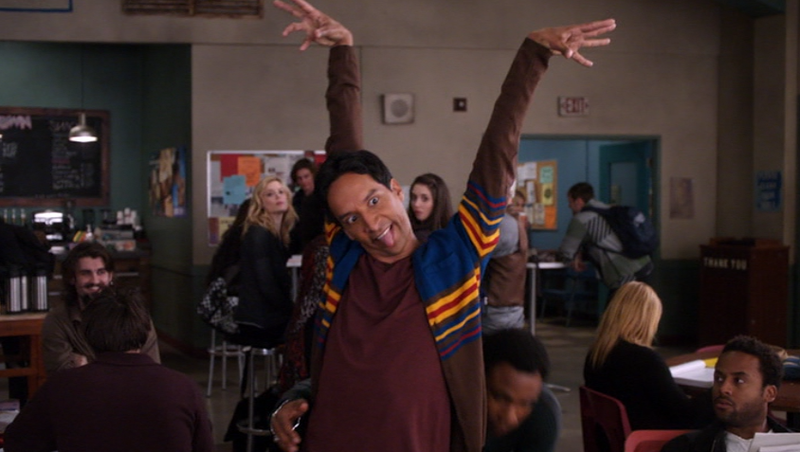 I love these (HILARIOUS) characters so much, especially Abed, Troy, Annie, Shirley, and Britta. And the nice thing about sitcoms is that there isn't a huge time commitment. If you don't have a lot of time to catch up on all the TV dramas everyone keeps telling you you need to catch up on, maybe catch up on a hilarious sitcom instead. 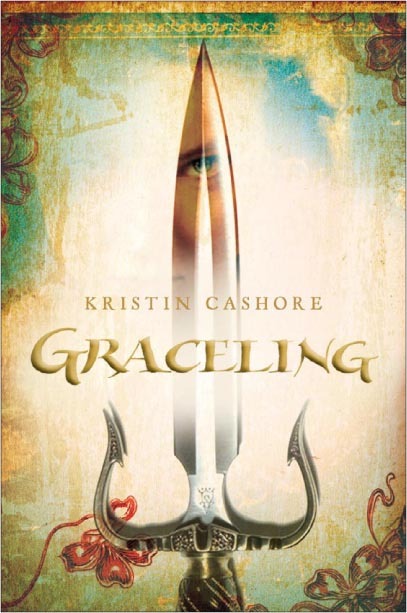 Last week, I read a book for no reason other than that I felt like it. I don't get to do this very often -- like most people in the book industry, I'm usually reading for some specific purpose. 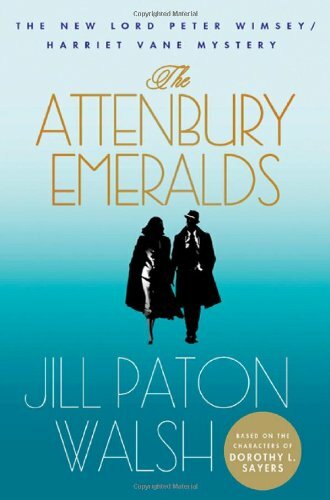 The book I chose: The Attenbury Emeralds, by Jill Paton Walsh. Do the Lord Peter Wimsey fans among you know that Dorothy Sayers left an unfinished manuscript when she died? Jill Paton Walsh was commissioned to complete it a few years back; the result was the fabulous Thrones, Dominations. Walsh followed this up with the (IMO) even more fabulous A Presumption of Death, which takes place during World War II. And now she's written The Attenbury Emeralds, a post-WWII Lord Peter/Harriet Vane mystery! This one was a bit jarring in places, partly because the cultural references were to movies, paintings, and books I myself grew up with (Hitchcock, for example), whereas I'm used to not getting Lord Peter's and Harriet's references. 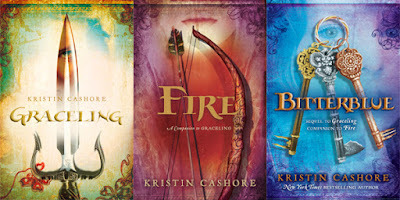 But also because this was possibly the most self-conscious mystery I've ever read. Any mystery with Harriet Vane as a character lends itself to metafictive stuff, because Harriet is herself a mystery writer -- hence, there tends to be some dialogue or reflection about the difference between mysteries in books, like the novels Harriet writes, and mysteries "in real life," like the ones Lord Peter and Harriet solve. But dialogue like the following is particularly common in this book (spoken by Harriet to Lord Peter and Bunter, who are telling her the story of a mystery that happened decades ago): "I observe that you have a problem familiar to novelists. A large cast list to be introduced to the audience, and no reason why they should wish to know or remember any of it until the story starts." (16) The dialogue draws attention not just to Lord Peter and Bunter's problem as they tell Harriet their story, but to Jill Paton Walsh's problem as she tells us hers. That sort of thing can start to get distracting if it happens too much and doesn't build on itself in some sort of new way. Please note, I'm not making a judgment about whether it happens too much in this book. I've read, and LOVED, a fair amount of Jill Paton Walsh, and have gotten to the point where I trust whatever she does; I trust and respect her reasons and decisions; I leave myself in her hands. Here's one moment where her hands threw me right out of the book -- this is Harriet Vane talking about her own prowess as a mystery writer: "'I don't compare with Conan Doyle, or Agatha Christie, or Dorothy Sayers,' she said reproachfully." What! Harriet Vane saying the words "Dorothy Sayers"!? And saying them to LORD PETER WIMSEY?!? No worries; I got up, brushed myself off, and climbed back into the book again. It was a fun read. Not my favorite of the JPW Lord Peter/Harriet Vane books, but just what I needed last week.